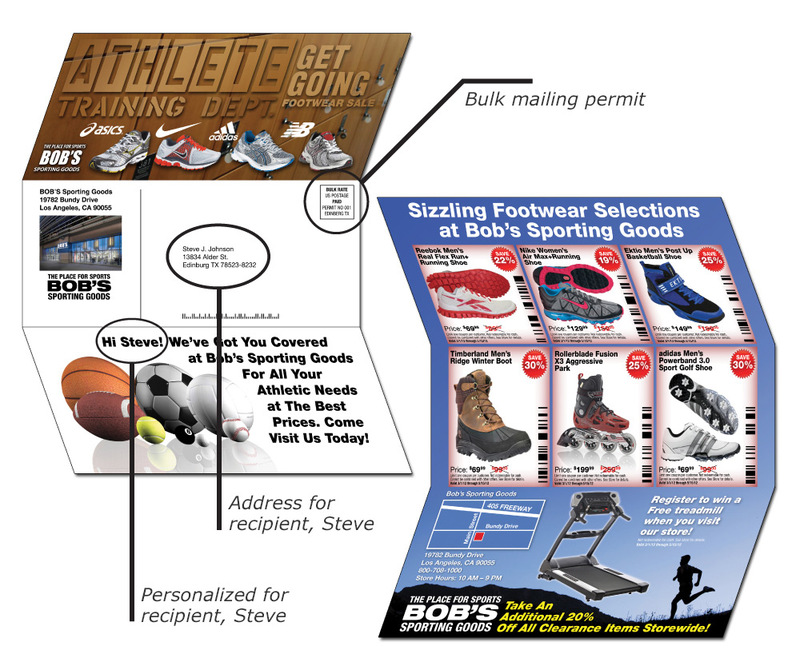 easily adapt to web, outdoor, trade show, direct response, etc. 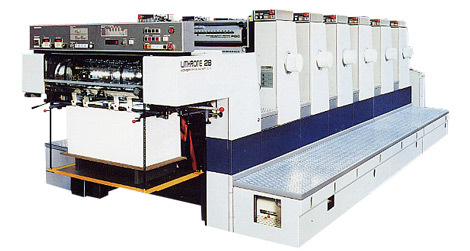 The most common printing processes include rotogravure, web, sheet-fed and digital. 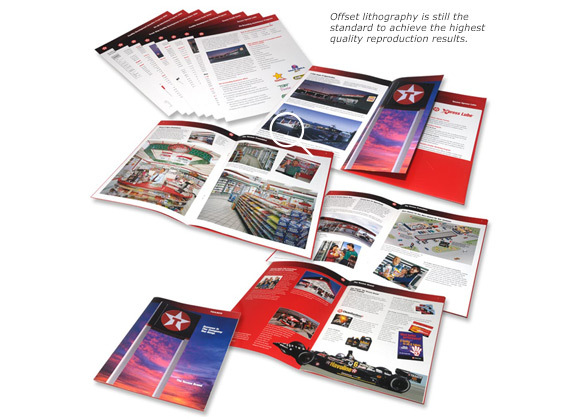 Offset process printing is the best choice for high quality reproduction with added effects like spot colors, clear-coating and absolute control over color balance. 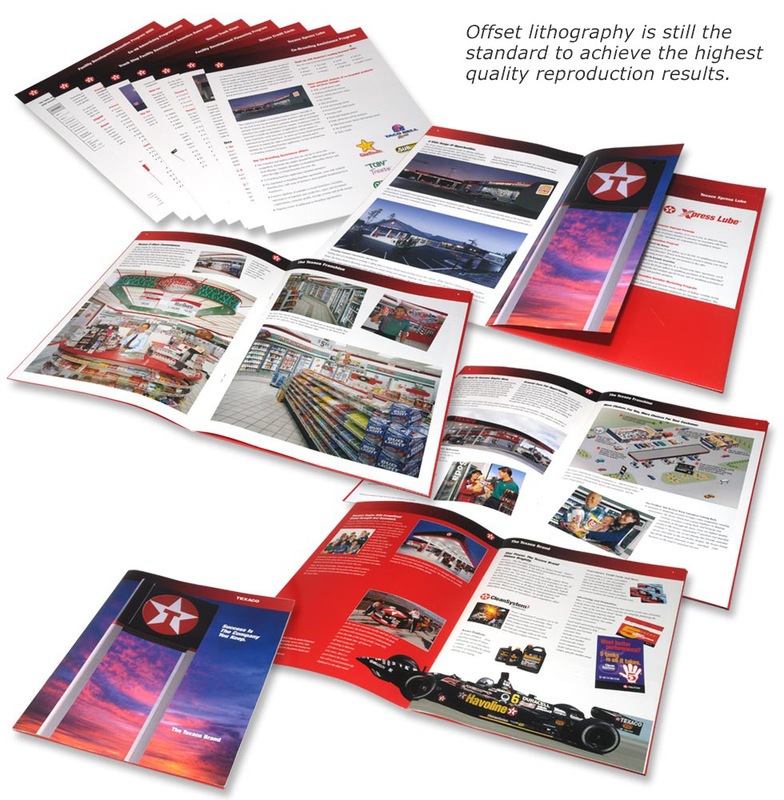 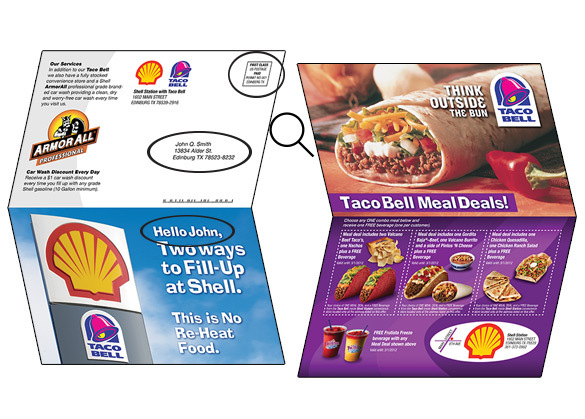 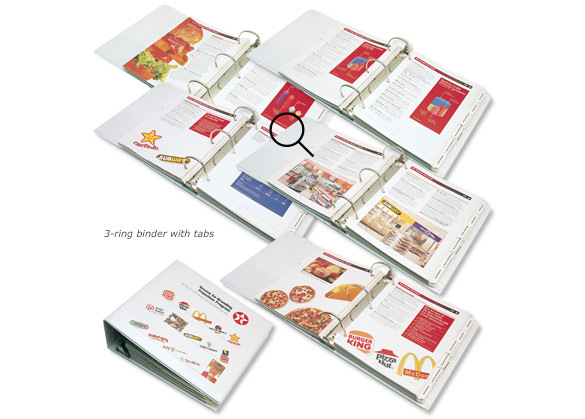 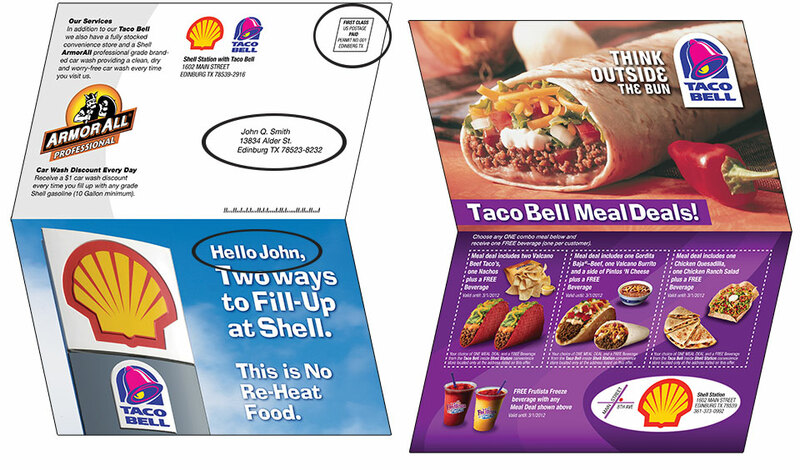 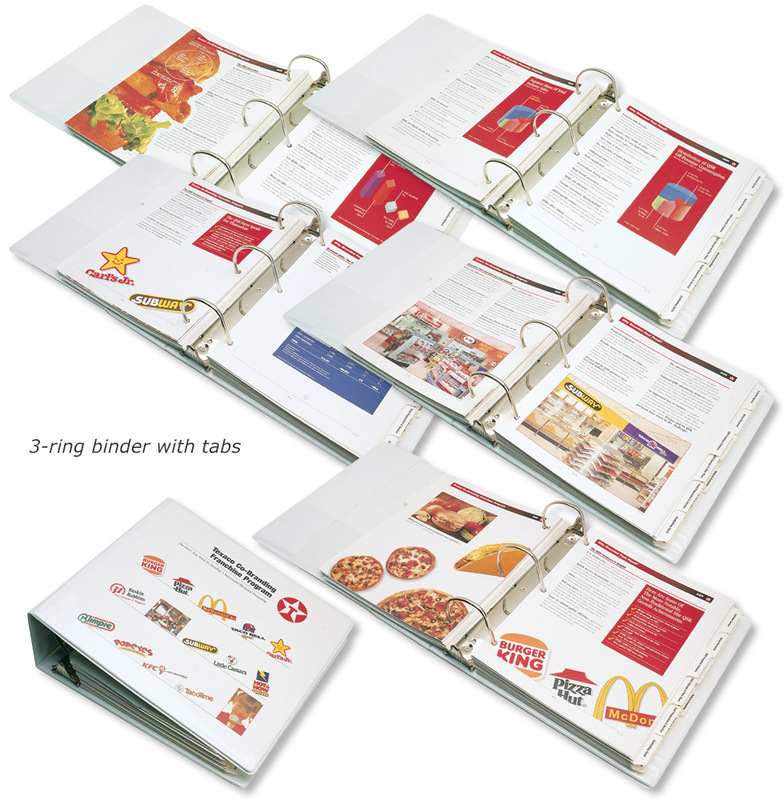 Digital printing offers the possibility of customization and personalization on the fly. 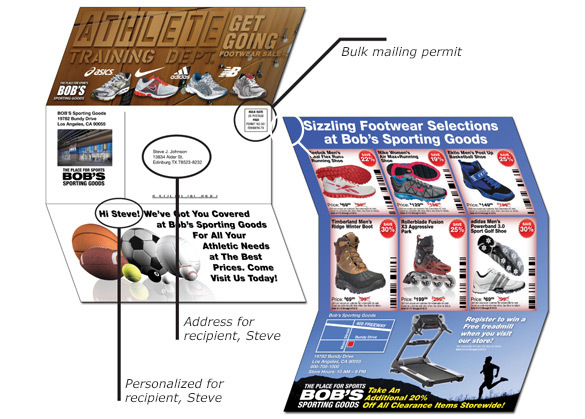 Below are examples of both processes.